I’ve got two games sitting on my computer desk waiting to be played – The Darkness 2 and Soul Caliber V – but they’re not getting a look in. Another game is eating up all my game time: that game is Final Fantasy XIII-2. I just can’t get enough of it. Actually, it’s Soul Caliber V that’s not getting much of a look as I’ve played some of The Darkness 2 – I’m up to the first boss battle and I’ll continue with the game this week – but FFXIII-2 just keeps drawing me in. 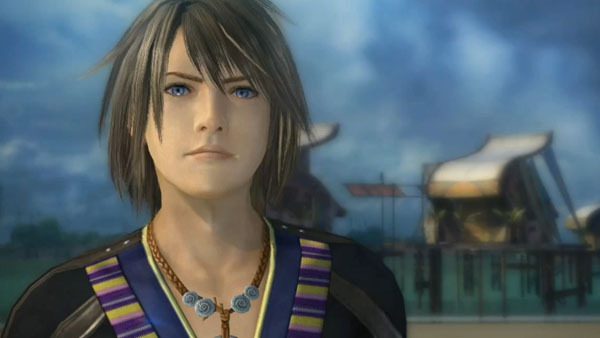 I didn’t like FFXIII: I couldn’t put my finger on it but there was just something about it that just didn’t gel for me. Really, I don’t know what it was but XIII-2 is different: every time I turn my Xbox 360 on I can’t help myself but play some more adventures of Noel and Serah. It’s a given that XIII-2 looks fantastic, and it does, featuring extremely big and powerful monsters, and it’s an epic, epic story that looks like it’ll be many, many hours until I get to the end but at times the dialogue is melodramatic (especially with one early character) and sometimes I wonder how do monsters suddenly materialise in front of Noel and Serah as they’re just idly minding their own business? Last week, I had to sign a “no spoilers please” document from SquareEnix – the company obviously doesn’t want over zealous game reviewers to spoil things for people who haven’t played the game yet – but the game doesn’t have an embargo on it, as I mentioned in this post yesterday, so I’m free to write my review as soon as I want. 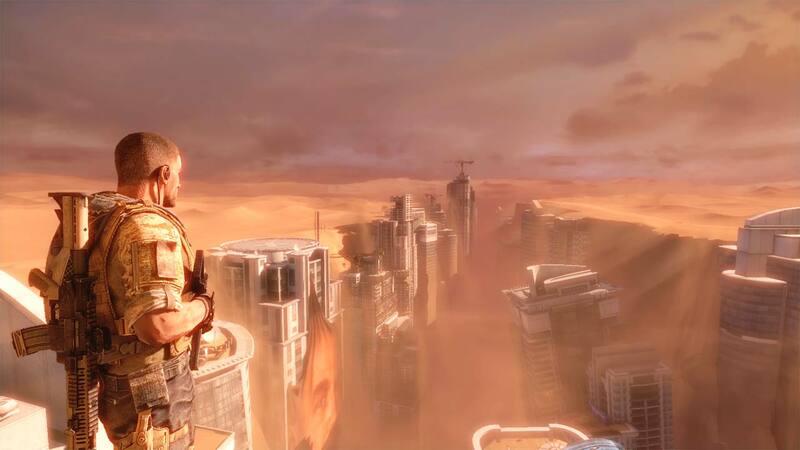 The “no-spoilers please” document was one of several documents that I signed last week for games I’ve seen: the other two embargoes for 2K’s Spec Ops: The Line, which I’m really looking forward to after spending hands-on time with it last week, and the aforementioned Darkness 2. I’ve read today that The Line has been delayed to between March and September this year, and that’s a shame because what I saw with my two-hour hands-on session last Wednesday actually impressed me: it’s a third-person shooter that is trying something a little different especially when … oh, gotta stop: the embargo doesn’t lift until Tuesday, February 7, 1am. My preview of Spec Ops: The Line is all done and dusted and appearing in the paper I write for next Tuesday so I’ll give you my impressions next week. I’m heading back to Final Fantasy XIII-2. Goodnight.